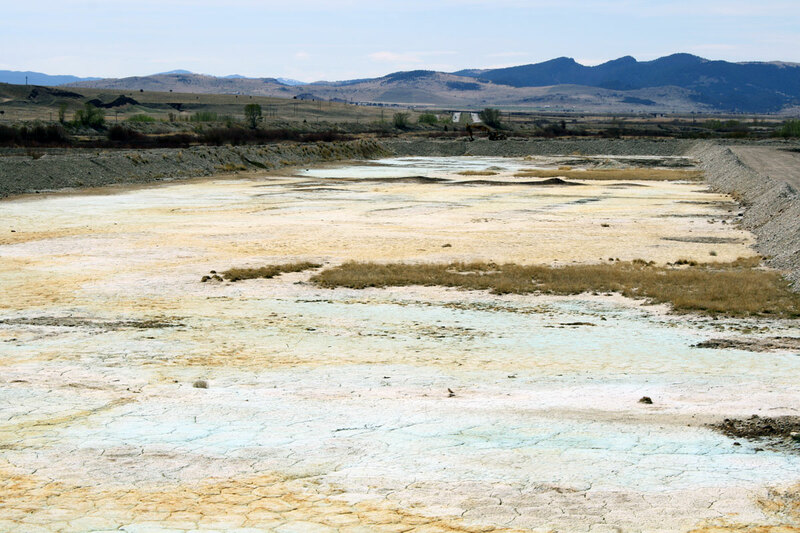 While the EPA Five-Year Review of Butte Superfund sites continues, reclamation and restoration work is still ongoing in the area. At the top of the Butte hill near Walkerville construction will be completed in 2010 on the Granite Mountain Memorial Interpretive Area. The Memorial itself is being expanded, and an already partially-completed trail will connect that area to the greater uptown Butte trail system. This new trail will provide the public with access to the historic Foreman’s Park near the Mountain Con mine yard. 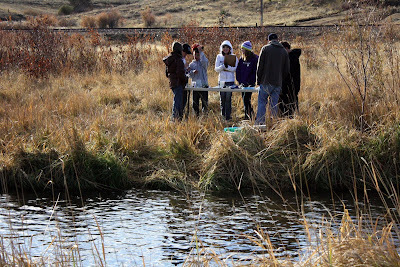 Monitoring of stormwater and groundwater is also ongoing to insure that metals and other mining contaminants from the Butte hill do not recontaminate the restored Silver Bow Creek. New groundwater monitoring wells are being installed near the historic Silver Bow Creek channel, commonly known as the Metro Storm Drain, and also in Lower Area One on the west side of the Butte, where treatment lagoons capture contaminated groundwater and surface water to prevent contamination from reaching Silver Bow Creek. Beyond 2010 the Metro Storm Drain and Lower Area One treatment lagoons will be evaluated; best management practices for stormwater will be implemented; the Butte Reclamation Evaluation System will continue to monitor capped mine dumps on the Butte hill to ensure that historic mine wastes are not spreading; and the voluntary Residential Metals Abatement Program will continue to assist residents in assessing and removing historic wastes present in Butte homes. Work also continues on the restoration of Silver Bow Creek. Through the summer, crews are removing mine waste and restoring the creek through Durant Canyon and near Fairmont Hot Springs. Above: A restored reach of Silver Bow Creek near Butte shows a developing riparian plant community. Above: An unrestored reach of Silver Bow Creek near Anaconda has little vegetation along the streambank due to the presence of mine tailings; these acid and heavy metal-laden soils prevent most plants from growing. This reach is slated for restoration in the next 1-2 years. 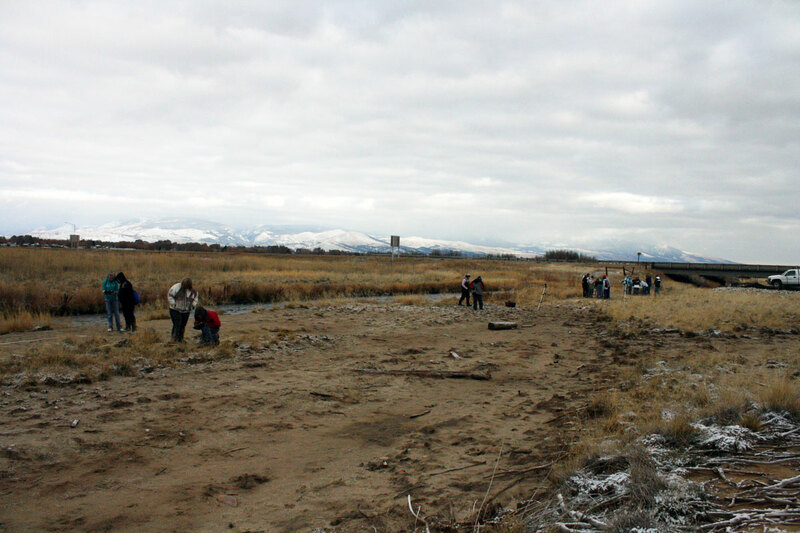 A lot of clean-up is underway in Anaconda, including reclamation north of Warm Springs Creek near the Galen Highway; clean-up of the Airport property; and Montana DEQ will begin reclamation on Stucky Ridge. Clean-up also continues along rail lines and rail yards. In 2010, EPA will begin the fourth Five-Year Review of the Anaconda Smelter site. Reviews address portions of the site where remedial construction has been completed and where EPA has determined the remedy is operational and functional. Next door at Opportunity, management continues at the BP-Arco Waste Repository. 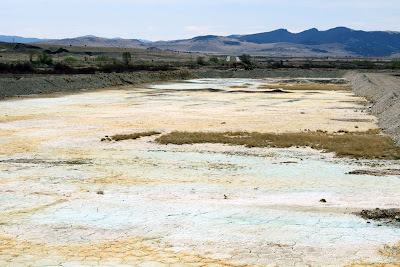 The site, formerly the Opportunity Ponds, was a tailings repository for the Anaconda Smelter. It covers an area of over five square miles, with deposits of mine waste averaging about 20 feet deep. Due to that considerable volume of contamination, wastes removed from elsewhere in the Clark Fork Basin are transported to the Opportunity Ponds site. Topsoils are then revegetated to reduce erosion. 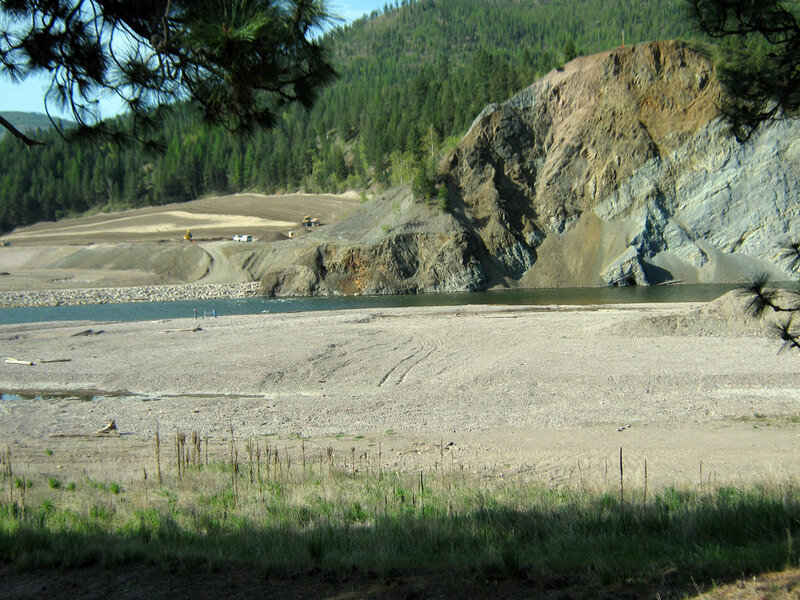 At the confluence of the Blackfoot and Clark Fork Rivers, the last trainload of contaminated sediments left the Milltown site on September 24, 2009. Work still continues at the site to restore the historic stream channel. The Clark Fork River is currently diverted until that work can be completed. 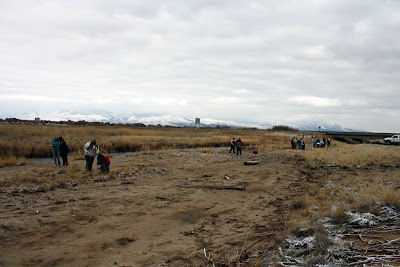 Once that work is done, restoration of the greater confluence site will begin. The Clark Fork River Technical Assistance Committee (CFRTAC) has a wealth of additional information on their website at http://www.cfrtac.org/. Its great to read out about anaconda, i am amazed to read these facts, this is really what that can be beneficial for all of us, keep posting.